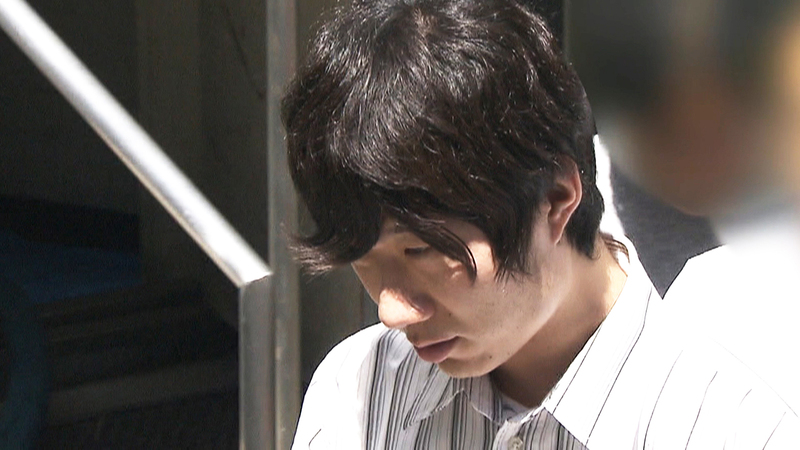 TOKYO (TR) – Tokyo Metropolitan Police have arrested a 33-year-old male company employee who posed as a handicapped person in the alleged molestation of a female employee at a department store in Chuo Ward earlier this year, reports the Sankei Shimbun (July 9). On February 22, Yosuke Mizokami, a resident of Hadano City, Kanagawa Prefecture, falsely told the woman, stationed at a cosmetics section, that he had poor eyesight in inquiring about the location of the toilet. After he pretended to tumble over, he grabbed both of her arms and her right chest when she attempted to assist him. Mizokami, who has been accused of violating a public nuisance ordinance, admits to the allegations. 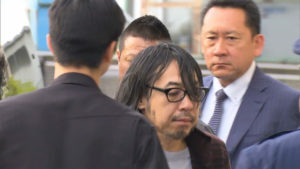 According to police, Mizokami became a person of interest after he was seen loitering in the store prior to the incident in security camera footage. 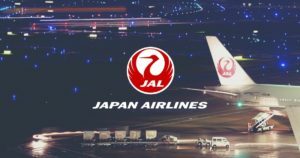 Police are now investigating whether Mizokami was behind a number of similar incidents that have taken place in the capital and Kanagawa since 2014.